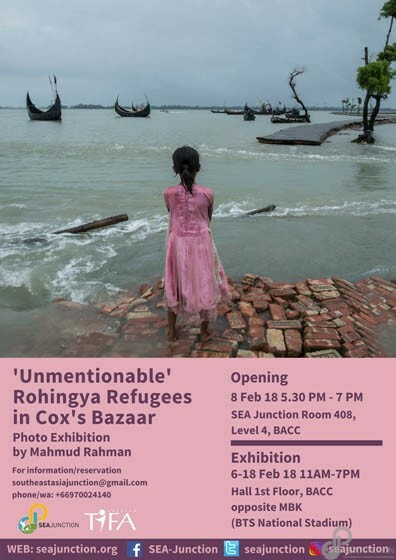 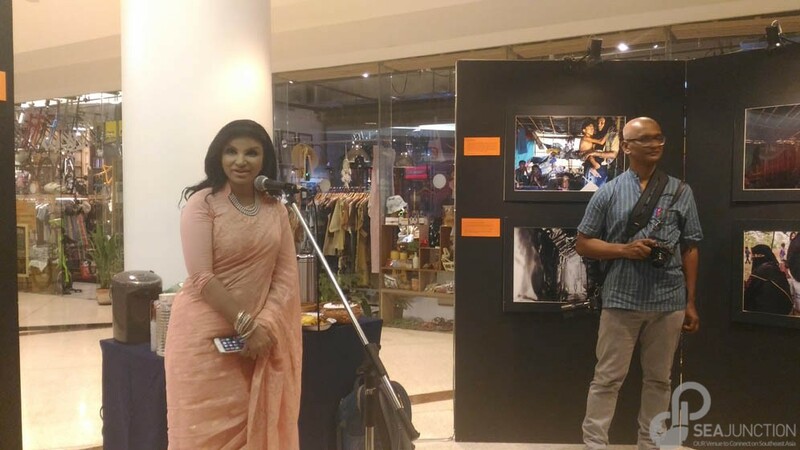 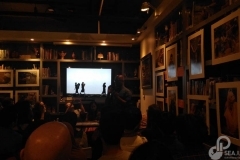 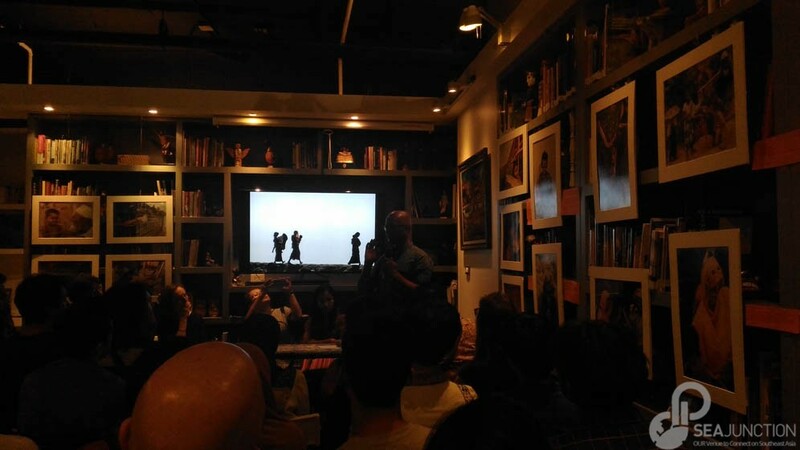 From 6 to 18 February, SEA Junction presented a photo exhibition tentatively entitled “’Unmentionable’: Rohingya Refugees in Cox’s Bazaar” by Bangladeshi photographer Mahmud Rachman. 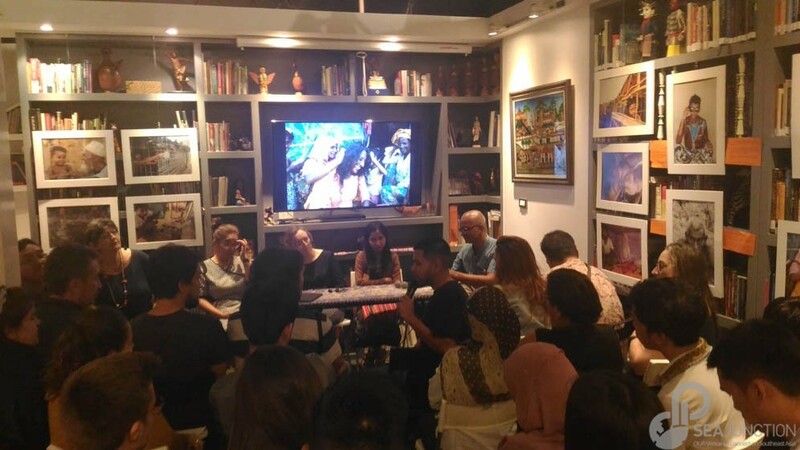 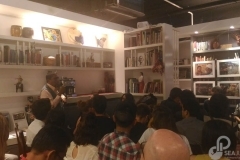 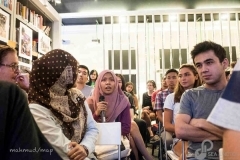 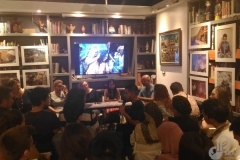 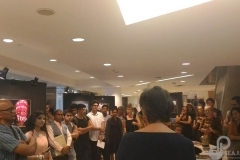 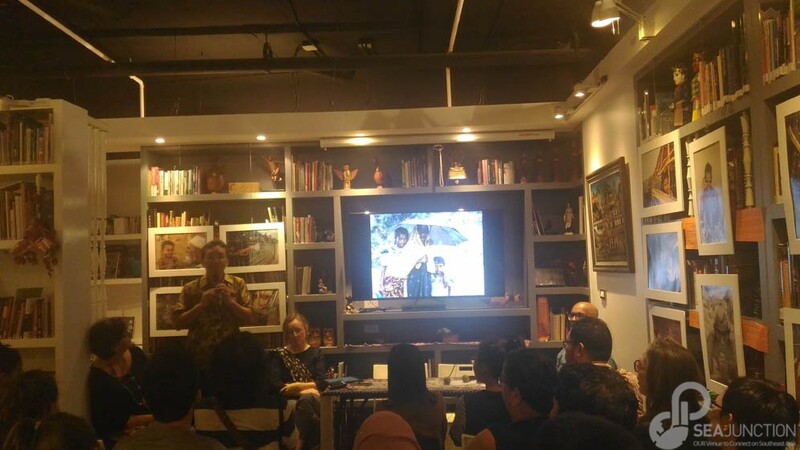 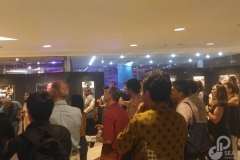 The context of the exhibition is the impact of the latest attacks against Rohingyas in Rakhine State, which started on 25 August 2017 in retaliation for the raids on 30 police posts and an army base allegedly by the Arakan Rohingya Salvation Army (ARSA). 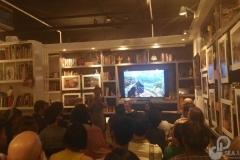 The large-scale destruction of Rohingya villages under the guise of military counter-insurgency operations has driven the population across the border into Cox’s Bazar, Bangladesh. 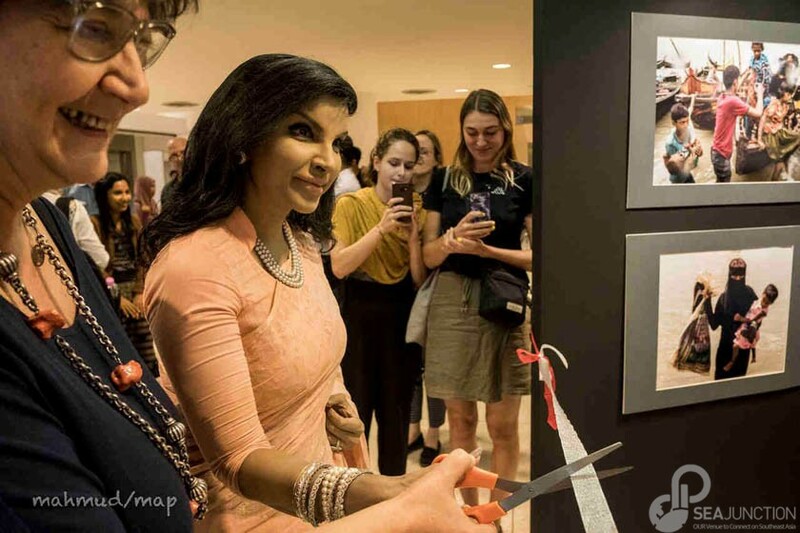 Persecution is of such intensity and scale that is has become one of the most serious humanitarian crises in the world today and the most serious in Southeast Asia. 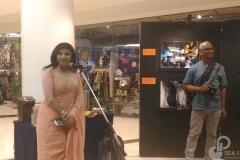 An estimated 655,000 Rohingya have joined other refugees from previous waves bringing the total to an estimated 867,550 Rohingya refugees in Bangladesh (ISCG Situation Report 21 Dec 2017) who are traumatized, have lost their livelihoods and assets and live in extremely difficult conditions lacking adequate food, water, sanitation and medical care and with glim hope of a better future. 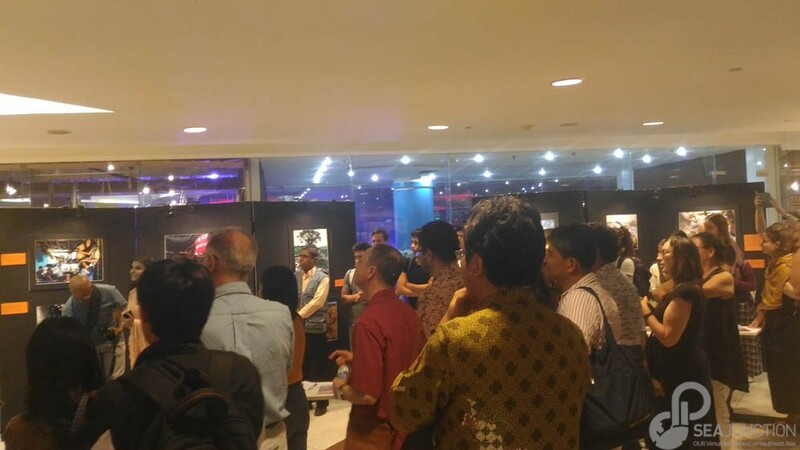 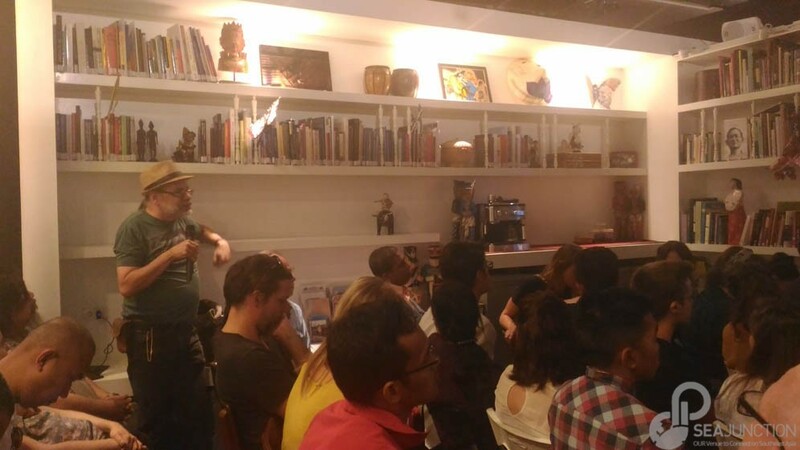 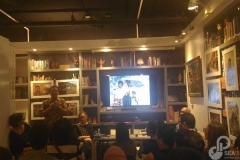 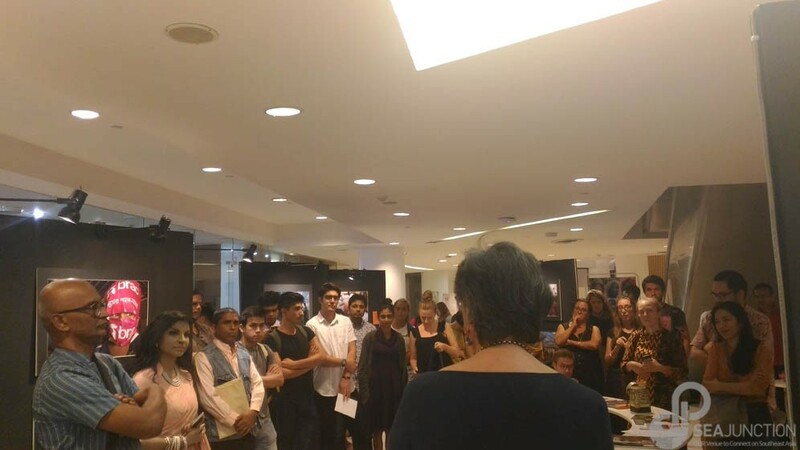 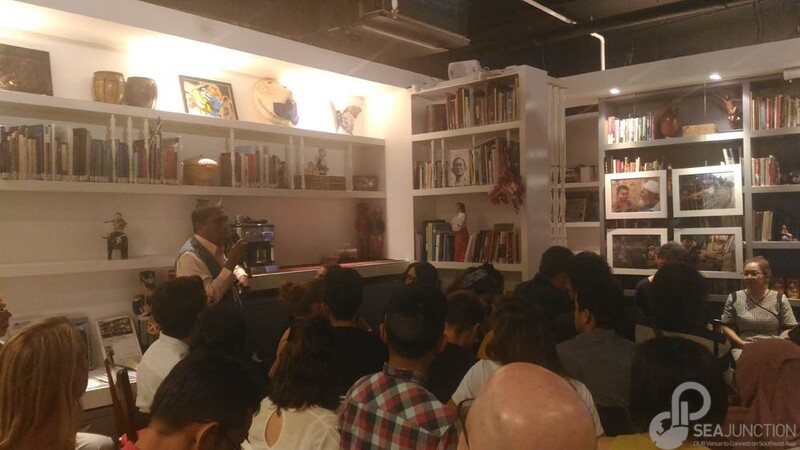 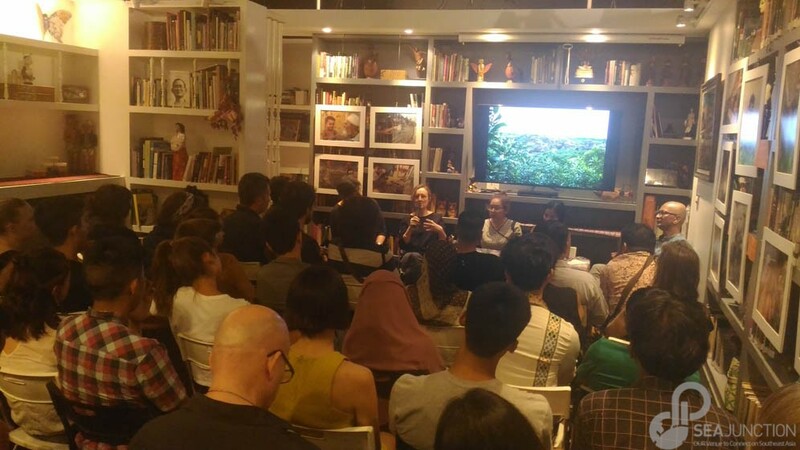 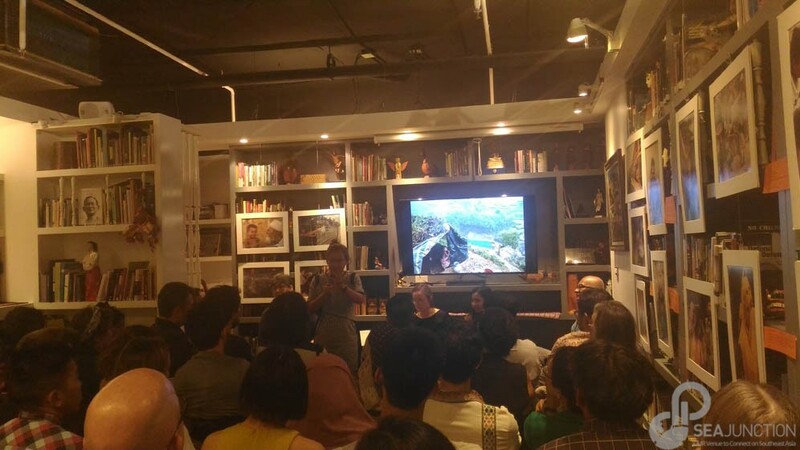 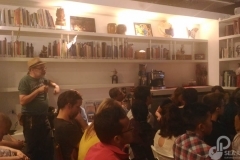 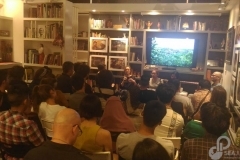 The exhibition was opened on 8 February 2018 with a panel discussion on the same topic.